Have you been looking for the best team of contractors to conduct works on your home’s roof? 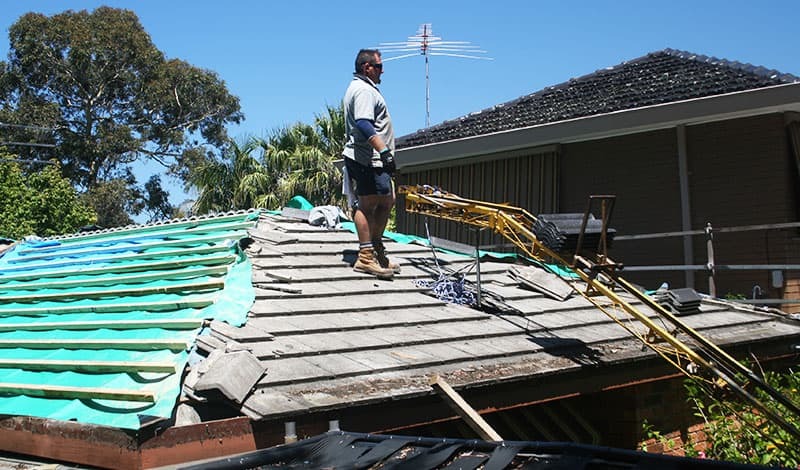 With over 30 years of outstanding experience improving metal and tile roofs throughout Melbourne the experts at WorldClass Roofing have the tools and the talent to complete detailed roofing repairs to homes throughout Parkdale. At WorldClass Roofing we know that even the smallest issue can cause the biggest headaches. 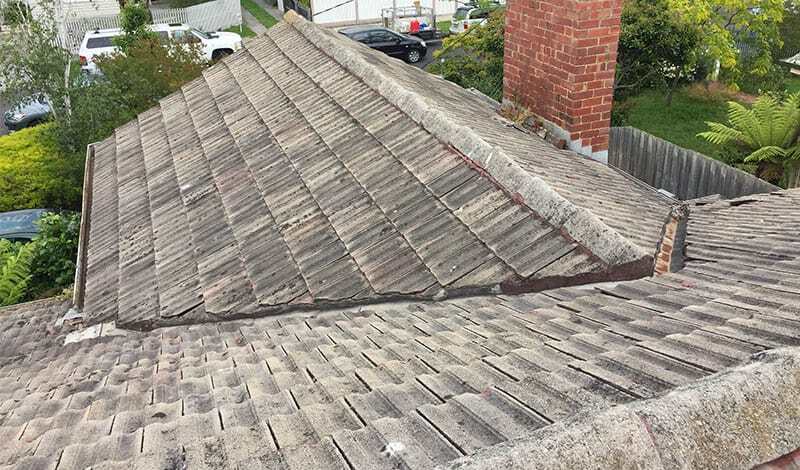 Thanks to our knowledge and expertise we have conducted small to large roof repairs in Parkdale, Oakleigh, Glen Waverley, and other suburbs throughout Melbourne’s South-East. Using the best materials and products we can guarantee that your roof will be in the best condition after our team have finished work. No matter your particular roofing needs the passionate team at WorldClass Roofing can improve the quality of the protection above your head. By conducting in-depth inspections of your roof we can identify which areas of your roof need the most attention and care. 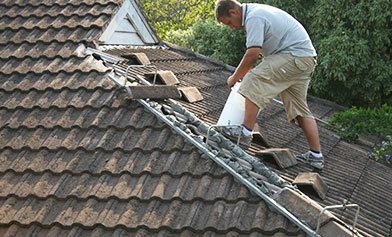 To find out more about our comprehensive roof restoration services Parkdale locals and beyond can call us on 1300 097 969 or on 03 9580 9955.